In a land haunted by the legacy of dead dragons, Rowen Locke has been many things: orphan, gravedigger, mercenary. All he ever wanted was to become a Knight of Crane and wield a kingsteel sword against the kind of grown horrors his childhood knows all too well. But that dream crumbled - replaced by a new nightmare. War is overrunning the realms, an unprecedented duel of desire and revenge, steel and sorcery. And for one disgraced man who would be a knight, in a world where no one is blameless, the time has come to decide which side he's on. Rowen Locke has achieved his dream of becoming a Knight of the Crane, and he now bears Knightswrath, the legendary sword of Fâyu Jinn. But the land remains torn, and though Rowen suffers doubts, he would see it healed. His knightly order is not what it seems, though, and allies remain thin. 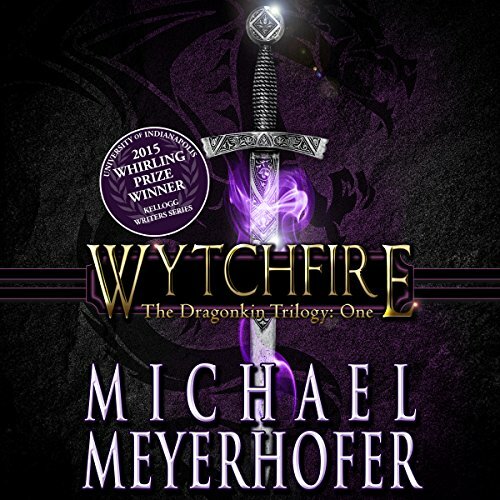 When Rowen and his friends seek an alliance with the forest-dwelling Sylvs, a tangle of events results in a midnight duel that teaches Rowen a dangerous lesson and leaves him with a new companion of uncertain loyalties. Rowen Locke has won the battle. But from the shadows comes an ancient enemy - a calculating and merciless foe who has been waiting centuries for the chance to strike. 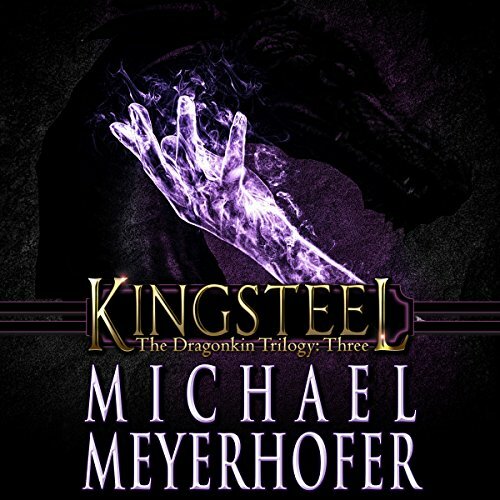 Despite all he has already suffered and sacrificed, Rowen finds himself mired in a war bigger and more terrible than anything he could have imagined. 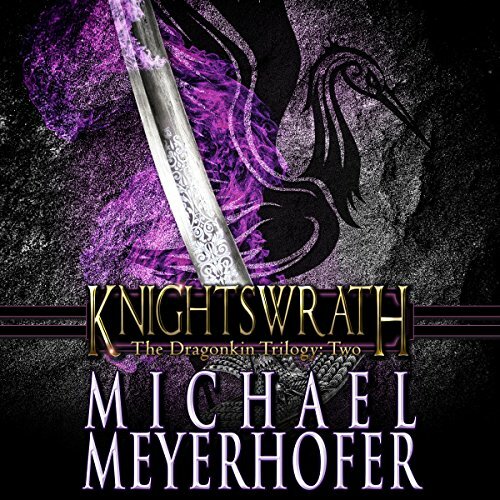 The world's only hope lies in Knightswrath, whose hard-won powers he has only begun to understand, let alone control.